Picture a Day - The Holy Land Revealed: Book Launch at AIPAC Policy Conference, March 26-28, 2017, Washington, D.C.
Book Launch at AIPAC Policy Conference, March 26-28, 2017, Washington, D.C. The book will be on sale in the AIPAC bookstore. "Meet the Author" session during the Conference. 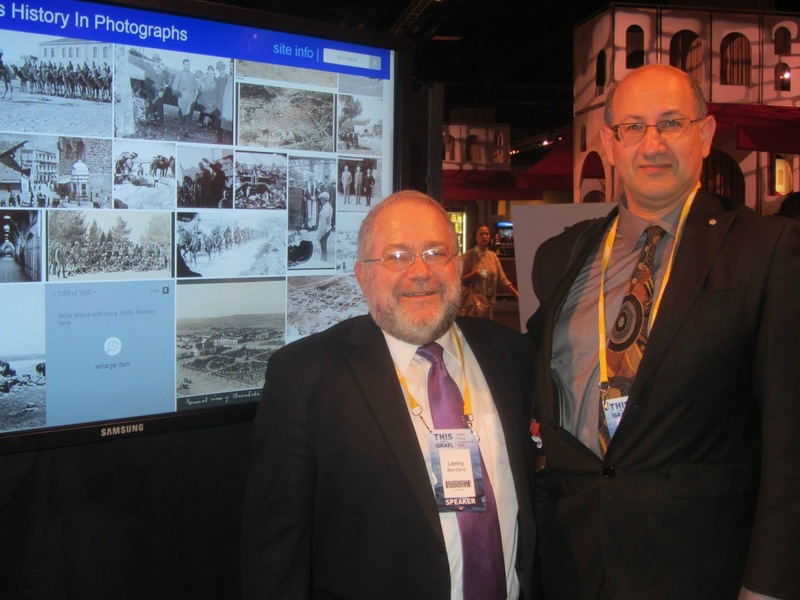 Hi-tech exhibit in the AIPAC Village. friend, Jeremy Jones, pictured above.